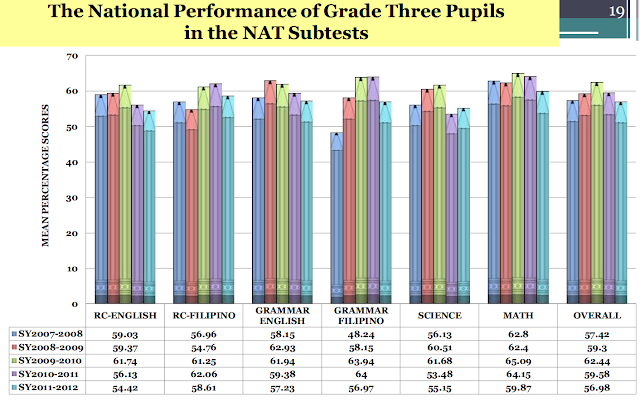 Chinese children in grade school and high school are more advanced in counting and in math. There are many reasons for this fact, and one big advantage of Chinese children is their language. By far, their language depicting numbers is simpler. The Chinese have only 10 one-syllable words that can be used in combination to form higher numbers. From one to 10, the words are: yi (one), er, san, si, liu, wu, qi, ba, jiu, and shi (10). 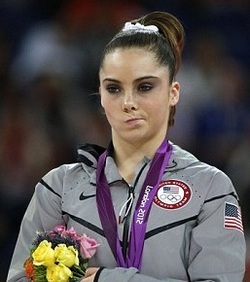 Well, here is my reaction. 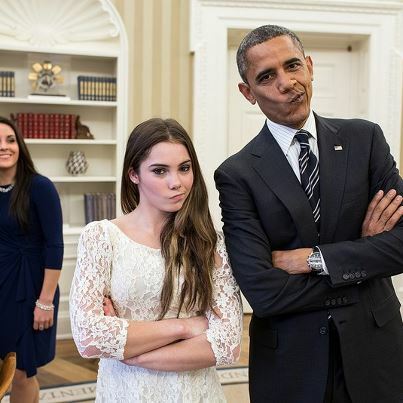 "McKayla Maroney: "Did I just do the 'Not impressed' face with the President...?" Yes." Except for the header of the above activity sheet, there are really no English words. Arithmetic is really taught using Arabic numerals. 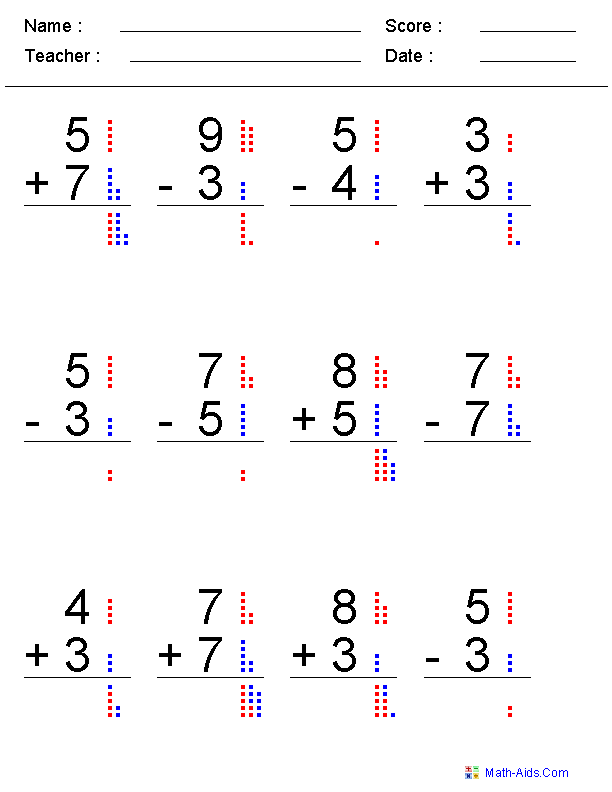 In this particular sheet, red and blue dots are shown to aid in counting which helps children add and subtract numbers. Of course, if the activity sheet is read aloud, then English words (or words from the medium of instruction) will enter the scene. Doing the activity in silence clearly places a minor or even a non-existing role for language. Associating each Arabic numeral to its corresponding English word seems easy enough for children to grasp. Children in the kindergarten class where my son attended this past school year do not seem to have any problem counting up to twenty, for example. On the other hand, addition and subtraction seem to feel much more challenging at the moment. We do find articles in mainstream media that highlight scientific findings. Most are in health since that subject seems to be a topic of great importance or interest to a wide audience. 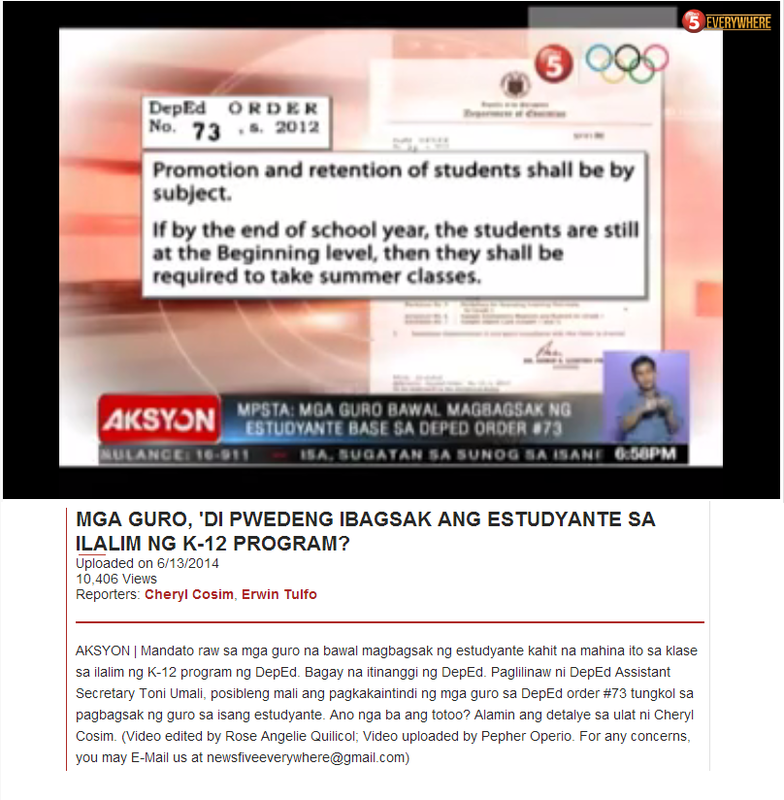 Once in a while, we stumble upon items that relate to education. The presentations in these popular articles differ greatly from how the scientific finding has been presented in a peer-reviewed journal. Oftentimes, the language used is more liberal and popular, in other words, less accurate and precise. Thus, to get the most out of reading these articles, a critical mind and experience in science are both required. What Does Science Tell Us About Teaching Kids to Think? This is the same title of an article that came out in The Atlantic early this month. It was written by University of Virginia psychology professor Daniel Willingham. Professor of Psychology Daniel Willingham at the University of Virginia arrived at an excellent analogy to describe the teaching profession. Teachers are neither scientists nor artists. Architects are a much closer comparison. What will improve a student's memory? What goes into mathematical thinking? Has technology changed how students think? Can teachers increase students self-control? Why does family wealth affect student outcomes? An op-ed in the New York Times reported on some backlash against inaccurate reporting on neuroscience. 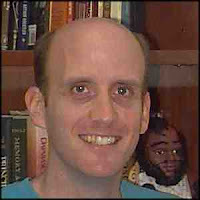 (It included name-checks for some terrific blogs, including Neurocritic, Neurobonkers, Neuroskeptic, Mind Hacks, Dorothy Bishop's Blog). The headline ("Neuroscience: Under Attack") was inaccurate, but the issue raised is important; there is some sloppy reporting and writing on neuroscience. How does education fare in this regard? There is definitely a lot of neuro-garbage in the education market. Sometimes it's the use of accurate but ultimately pointless neuro-talk that's mere window dressing for something that teachers already know (e.g., explaining the neural consequences of exercise to persuade teachers that recess is a good idea for third-graders). Other times the neuroscience is simply inaccurate (exaggerations regarding the differences between the left and right hemispheres, for example). You may have thought I was going to mention learning styles. Well, learning styles is not a neuroscientific claim; it's a claim about the mind. But it's often presented as a brain claim, and that error is perhaps the most instructive. You see, people who want to talk to teachers about neuroscience will often present behavioral findings (e.g., the spacing effect)--as though they are neuroscientific findings. What's the difference, and who cares? Why does it matter whether the science that leads to a useful classroom application is neuroscience or behavioral? It matters because it gets to the heart of how and when neuroscience can be applied to educational practice. And when a writer doesn't seem to understand these issues, I get anxious that he or she is simply blowing smoke. Let's start with behavior. Applying findings from the laboratory is not straightforward. Why? Consider this question. Would a terrific math tutor who has never been in a classroom before be a good teacher? Well, maybe. But we recognize that tutoring one-on-one is not the same thing as teaching a class. Kids interact, and that leads to new issues, new problems. Similarly, a great classroom teacher won't necessarily be a great principal. This problem--that collections don't behave the same way as individuals--is pervasive. Similarly, knowing something about a cognitive process--memory, say--is useful, but it's not guaranteed to translate "upwards" the way you expect.Just as children interact, making the classroom more than a collection of kids, so too cognitive processes interact, making a child's mind more than a collection of cognitive processes. That's why we can't take lab findings and pop them right into the classroom. To use my favorite painfully obvious example, lab findings consistently show that repetition is good for memory. But you can't mindlessly implement that in schools--"keep repeating this til you've got it, kids." Repetition is good for memory, but terrible for motivation. I've called this the vertical problem (Willingham, 2009). You can't assume that a finding at one level will work well at another level. When we add neuroscience, there's a second problem. It's easiest to appreciate this way. Consider that in schools, the outcomes we care about are behavioral; reading, analyzing, calculating, remembering. 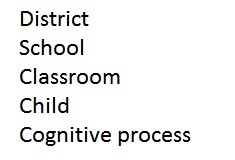 These are the ways we know the child is getting something from schooling. At the end of the day, we don't really care what her hippocampus is doing, so long as these behavioral landmarks are in place. Likewise, most of the things that we can change are behavioral. We're not going to plant electrodes in the child's brain to get her to learn--we're going to change her environment and encourage certain behaviors. A notable exception is when we suspect that there is a pharmacological imbalance, and we try to use medication to restore it. But mostly, what we do is behavioral and what we hope to see is behavioral. Neuroscience is outside the loop. For neuroscience to be useful in the classroom we've got to translate from the behavioral side to the neural side and then back again. I've called thisthe horizontal problem (Willingham, 2009). The translation to use neuroscience in education can be done--it has been done--but it isn't easy. (I wrote about four techniques for doing it here, Willingham & Lloyd, 2007). Now, let's return to the question we started with: does it matter if claims about laboratory findings about behavior are presented as brain claims? I'm arguing it matters because it shows a misunderstanding of the relationship of mind, brain, and educational applications. As we've seen, behavioral sciences and neuroscience face different problems in application. Both face the vertical problem. The horizontal problem is particular to neuroscience. When people don't seem to appreciate the difference, that indicates sloppy thinking. Sloppy thinking is a good indicator of bad advice to educators. Bad advice means that neurophilia will become another flash in the pan, another fad of the moment in education, and in ten year's time policymakers (and funders) will say "Oh yeah, we tried that." Neuroscience deserves better. With patience, it can add to our collective wisdom on education. At the moment, however, neuro-garbage is ascendant in education. Willingham, D. T. (2009). Three problems in the marriage of neuroscience and education. Cortex, 45, 54-545. Wilingham, D. T. & Lloyd, J. W. (2007). How educational theories can use neuroscientific data. Mind, Brain, & Education, 1, 140-149.